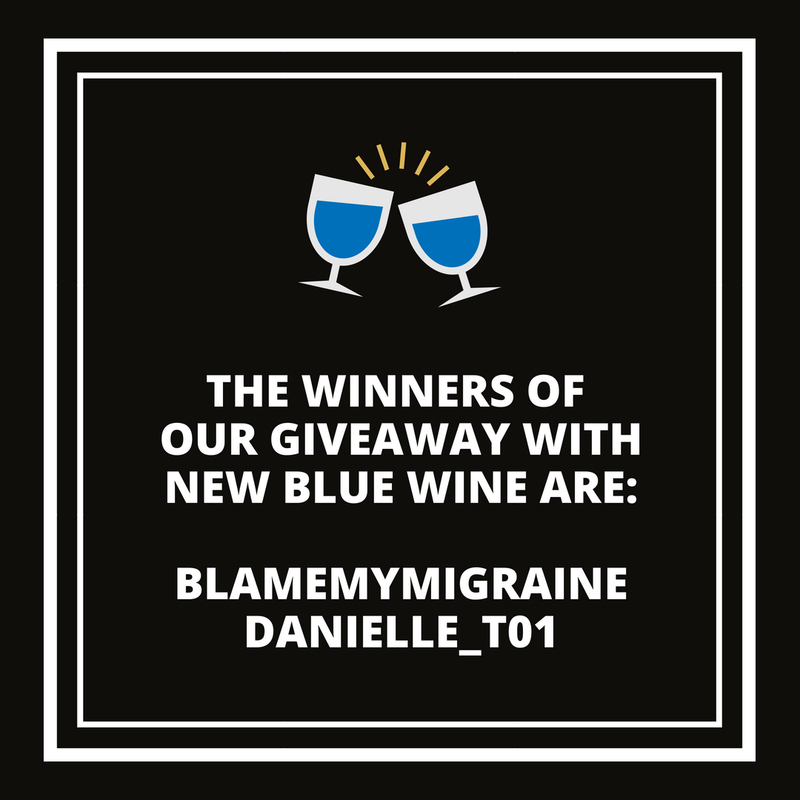 Winners of our giveaway with New Blue Wine. 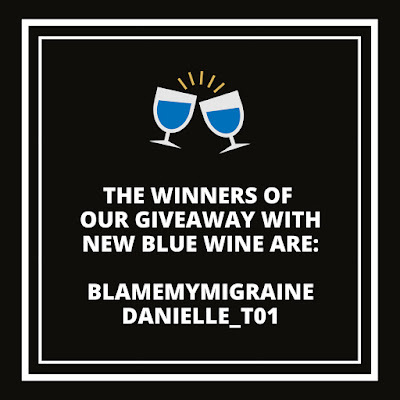 We would like to thank our amazing Blue Wine Lovers for your support by giving away 2 bottles of New Blue Wine! We’ll be selecting 1 lucky winner to receive a bottle of Blue Brut and Blu Perfer! How can you take part? 👉 Follow @newbluewine and @somosbastardos on Instagram. 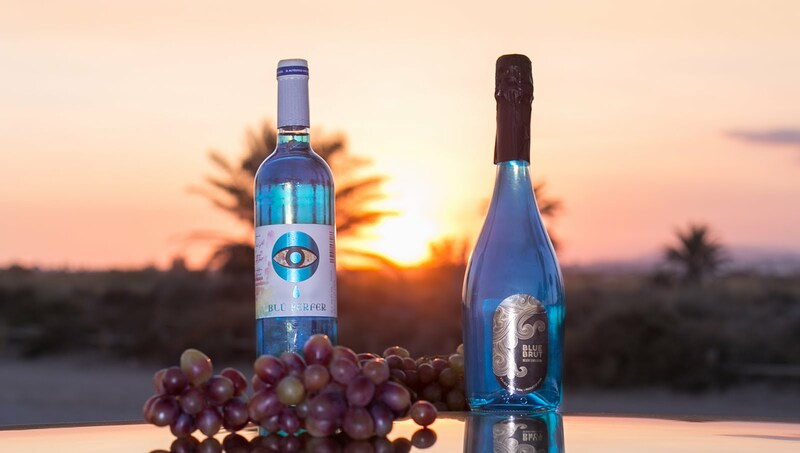 👯 Mention two people in the comments below that you’d like to share a bottle of Blu Perfer or Blue Brut with! 🔥🔥 Now go to the @newbluewine profile, look for the same image and do the same. The more comments on both accounts you make, the more opportunities you will have to win. The giveaway will be chosen at random. 📆 Deadline: May 5th. The two lucky winners will be announced on May 10th! Must be 21 or over to participate. Only valid for US territory. 🎁🎁 Instagram is not related to this giveaway.